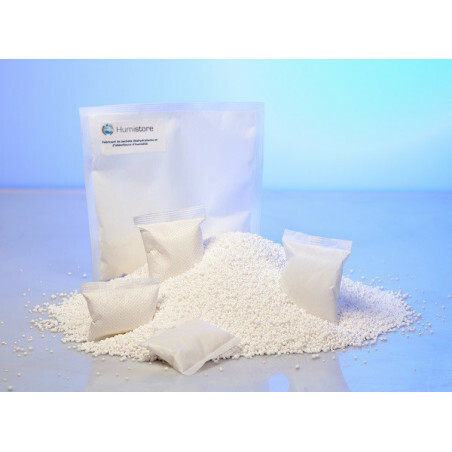 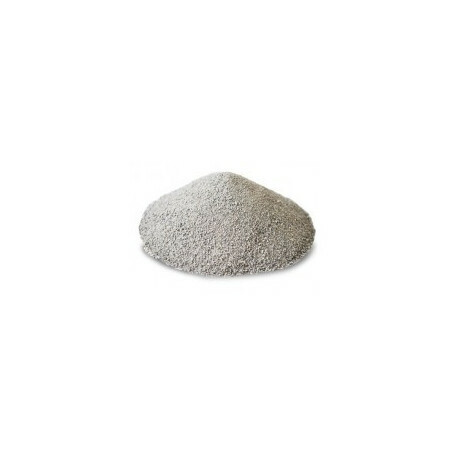 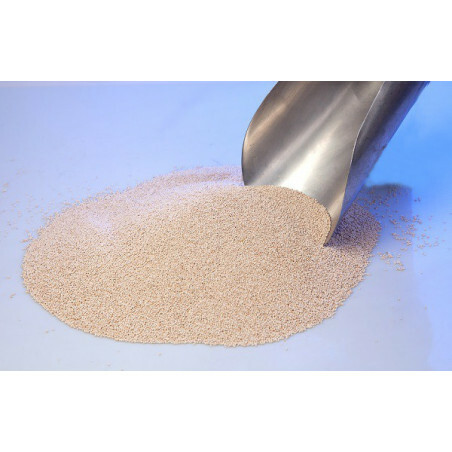 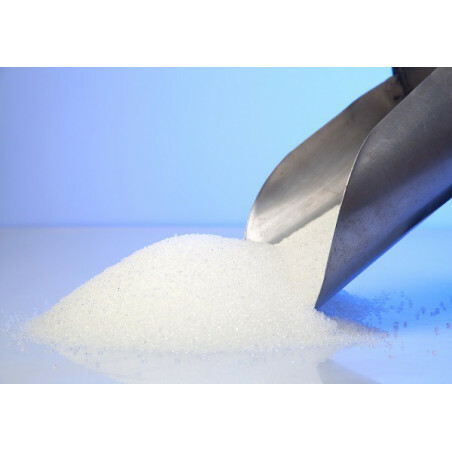 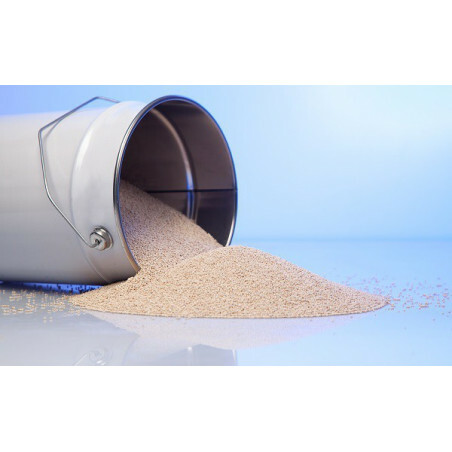 We provide molecular sieves 4A in buckets (from 3Kg to 18Kg) and 25Kg bags. We also manufacture custom-made sachets of 1g to 1kg on demand. 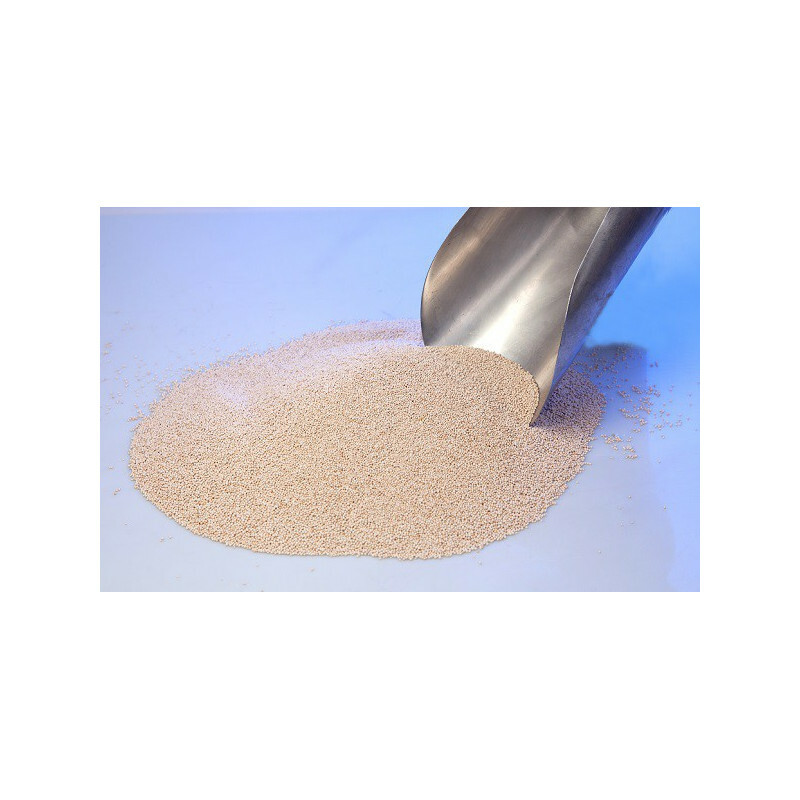 For more information about the delivery and price, thank you contact us.